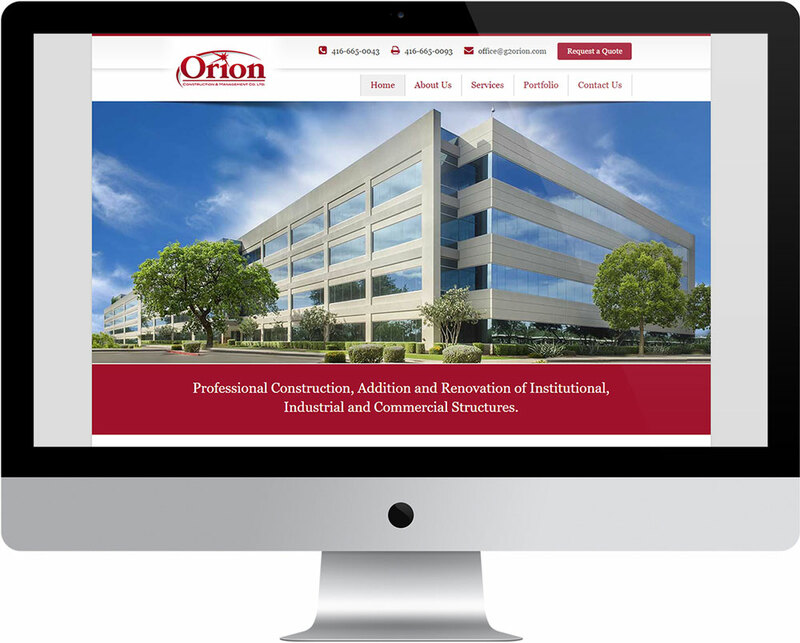 Orion Construction & Management specializes in construction of institutional and industrial structures. Even though their company was in business for over 10 years, their old website was poorly designed and could not be found on Google. The new website can now be easily found on Google. 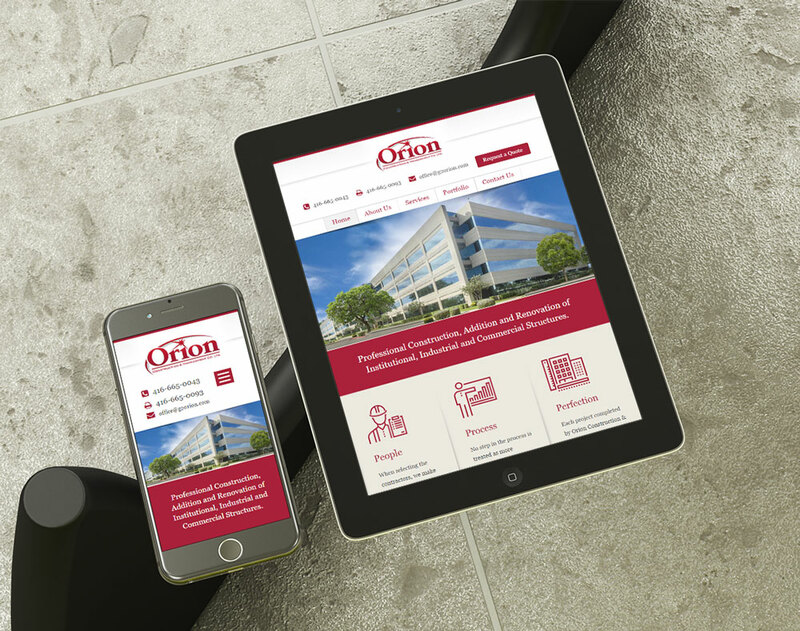 In addition, the new website design is more intuitive and showcases their impressive projects on the first page. 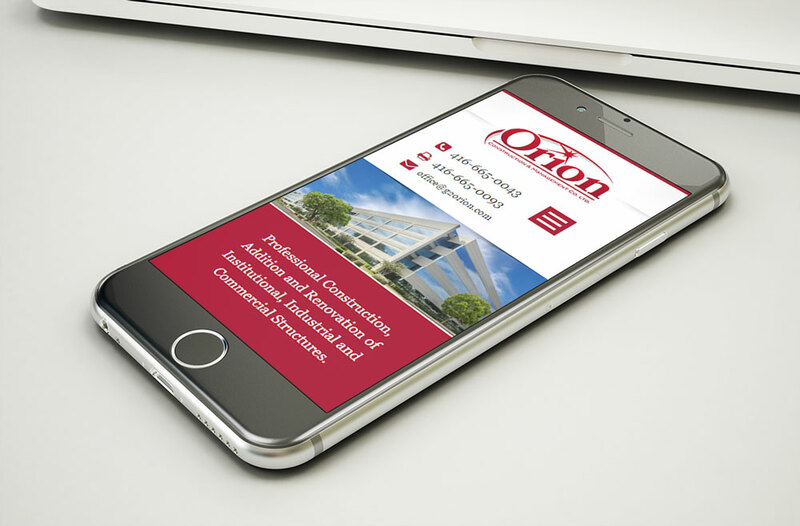 The website was built for optimal display on smart phones and tablets. This ensures that the full experience of the website is maintained across all devices. 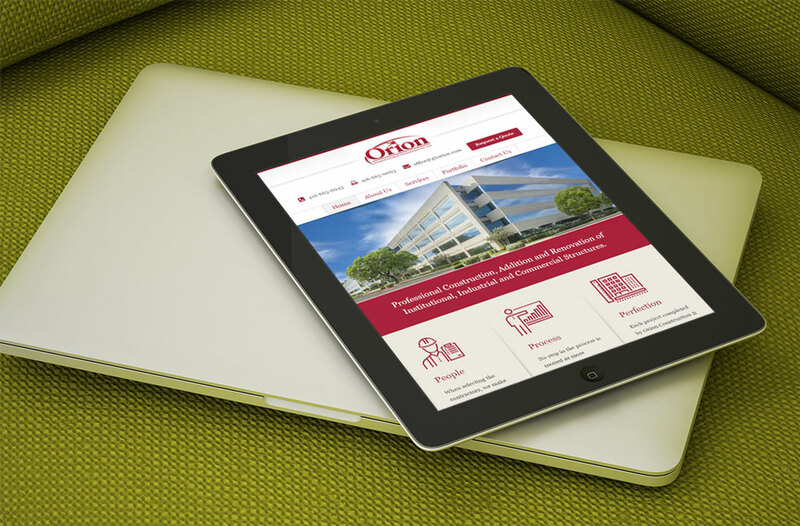 The website uses a WordPress content management system to make future updates easy.